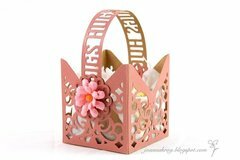 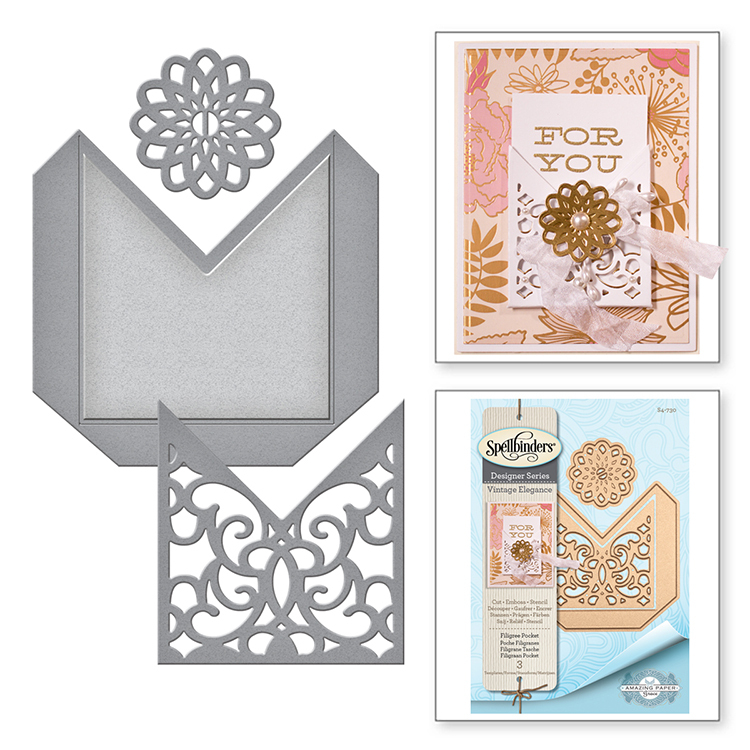 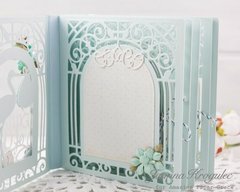 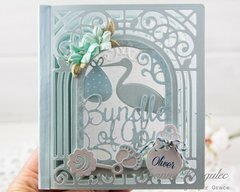 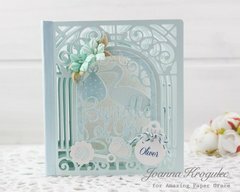 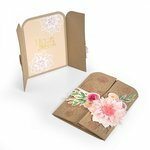 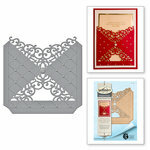 Let your creativity flow and design exciting layouts and paper crafts with the Spellbinders Filigree Pocket Dies. 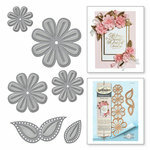 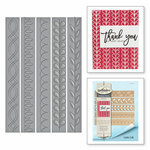 These dies work with most die cutting machines and can also be used to emboss and stencil. 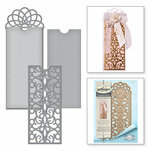 They are made of thin metal, which allows you to make impressive crafts. 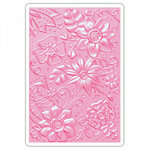 Dies range in size from approximately: 1.45" x 1.45" - 3.4" x 3.25"